Everything You Could Wish For In A Home! Seven Bedroom Five Bathroom Gem; Two Story Family Room, Beautiful Updated Kitchen And Breakfast Room And Formal Dining Room, Office With Built Ins. Light And Airy Throughout. Spacious Master Suite With Upgraded Master Bathroom. Beautifully Finished Terrace Level Caters For All The Family With Games Room, Wet Bar, Media Room, Two Bedrooms And Full Bathroom. 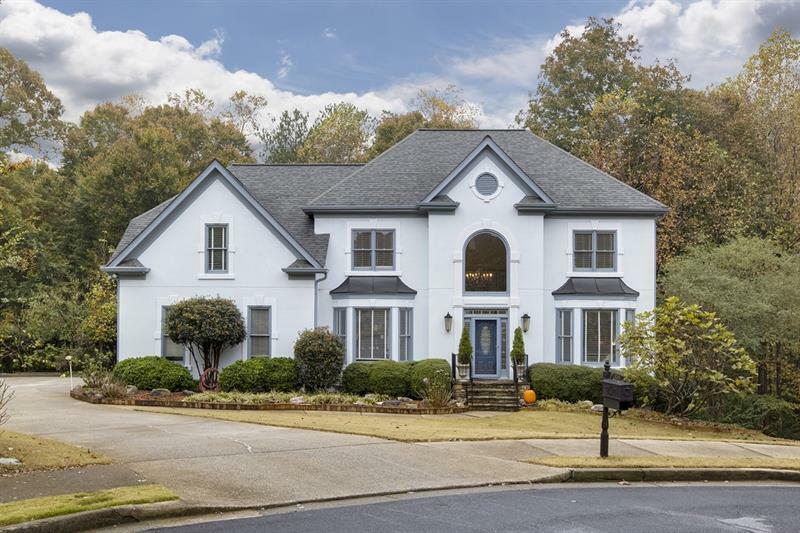 Listing Courtesy of Potts Realty Inc..
320 Trevington Ct, Alpharetta GA is a single family home of 3236 sqft and is currently priced at $549,900 . This single family home has 7 bedrooms and was built in 1995. 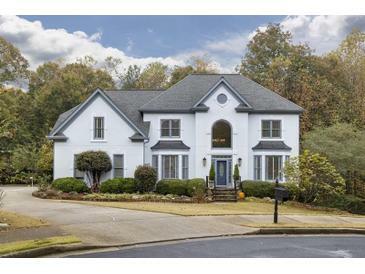 A comparable home for sale at 10575 Aviary Dr in Alpharetta is listed at $429,000. This home on 320 Trevington Ct has decreased in price by $50,000 and the last change was on 1/4/2019. In addition to single family homes, EasyStreet also makes it easy to find Condos, New Homes and Foreclosures in Alpharetta, GA. Doublegate, Westbrook and Farmbrook are nearby neighborhoods. MLS 6098708 has been posted on this site since 11/10/2018 (166 days ago).